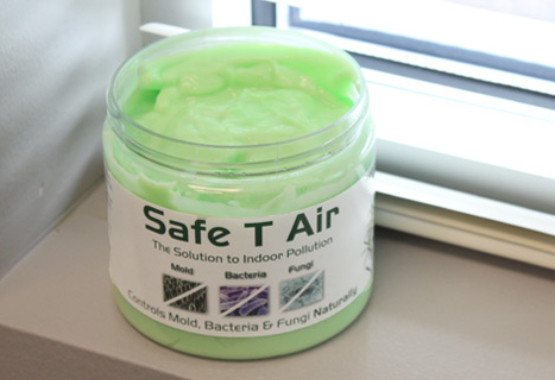 SAFE T AIR. 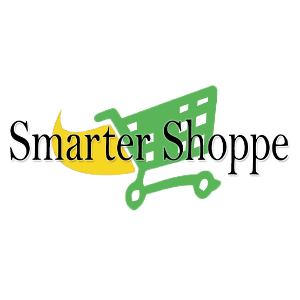 FLASH SALE EXTRA 10% OFF! KILLS INDOOR AIR POLLUTION! 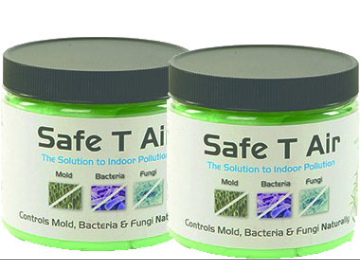 Help rid your home of odors, mold, mildew, bacteria and fungus. 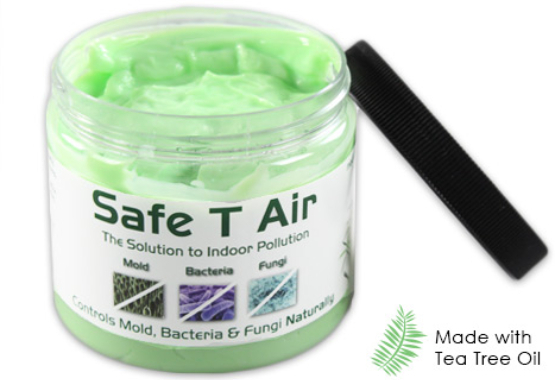 Safe T Air cleans the air naturally with a special tea tree oil formula providing you odor free rooms all naturally! Don't just cover-up odors - eliminate them the safe and most effective way. This antiseptic, antibacterial All-Natural Essential Oil deodorizer is suspended in a thick gel that slowly releases over time to gently circulate and clean indoor air. Your home's circulation system carries it from room to room powering away odors as it travels. 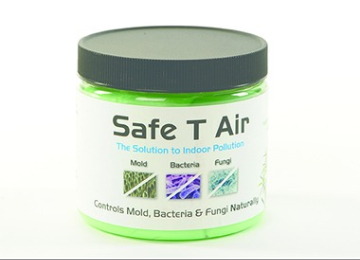 Remove moldy odors from your home. Natural Air-Cleaning Essential Oils are suspended in a think gel and released over time to freshen your rooms. 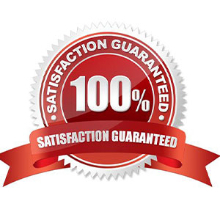 Great in damp places like basements, bathrooms, closets, kitchens & more. Perfect for boats, cottages and RV's too! 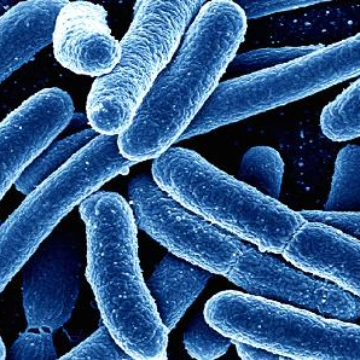 Kill off odor causing Bacteria. This Essential Oil is nature's most powerful antiseptic, anti-bacterial and deodorizer. Slow release formula keeps your rooms fresh for months. Prevents mold, bacteria & fungus from starting to grow and reduces existing mold up to 98%. 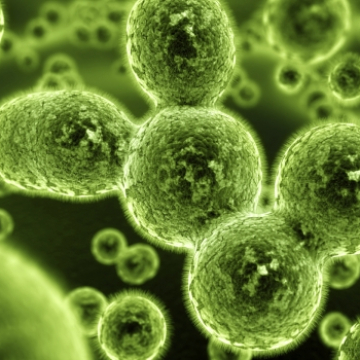 All-Natural formula prevents fungus growth and is effective at killing existing fungus. 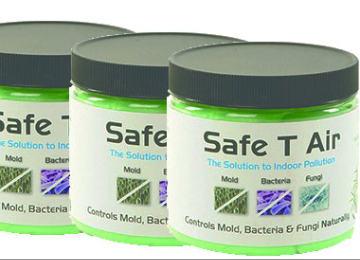 A must for bathrooms, under sinks, crawl spaces and other moist areas for your home. Your home's circulation system carries it from room to room. Don't just mask odors! 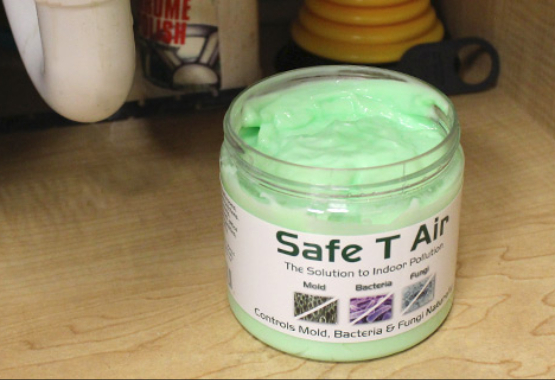 Eliminate them with Safe T Air. Eliminates Odors For 3 Months! This essential oil is nature's most powerful antiseptic, anti-bacterial and deodorizer. Suspended in this thick gel, it slowly evaporates to gently circulate and clean indoor air. 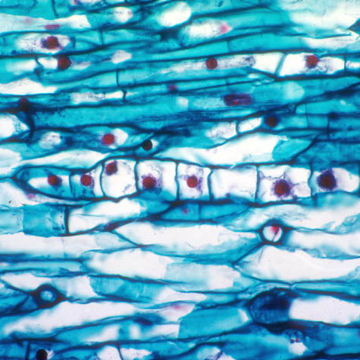 All Natural tea Tree Oil is suspended in a thick gel that slowly evaporates to gently circulate and clean indoor air. Your home's circulation system carries it from room to room. 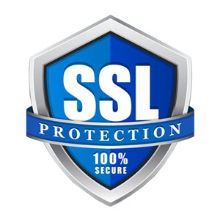 Designed to last up to 3 months providing protection for pennies a day. Use it all over the house! 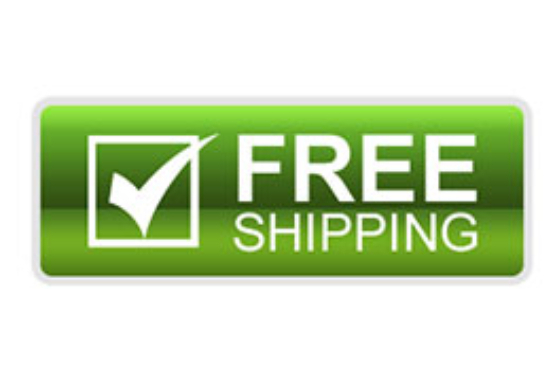 It's great for basements, bathrooms, restrooms, closets, kitchens, and more. This is also perfect for boats, cottages and RV's too! 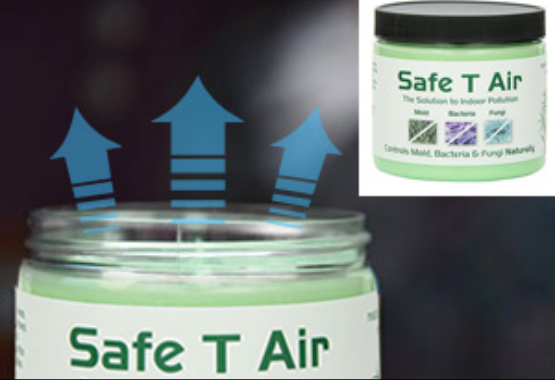 Safe T Air is economical and easy to use. Contains 14 oz. Use one jar for every 400 sq. ft. room. Each jar lasts 3 months! Extra 5% OFF On Two. 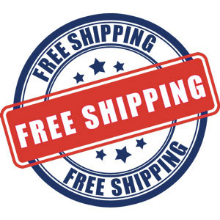 Ships from our U.S.A. warehouse for quick delivery. Sorry, U.S.A. orders only on this item.